WELCOME TO HOUSE OF LAWOF: Emotional storyteller, Femi Fragile paints the harsh realities of life. Emotional storyteller, Femi Fragile paints the harsh realities of life. 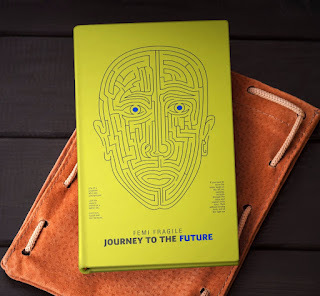 Femi Fragile, Author of Echoes of my Journey; a collection of motivational pieces and narratives is shedding light on the harsh realities of life and how individuals can reconcile them with their purpose with his new book Journey to the Future. 50% of his works are dedicated to curing emotional curiosities of his readers and his new book serves a similar purpose. Femi Fragile is also a consultant on love affairs committed to creating and sustaining healthy relationships that eliminate the possibility of any form of abuse in (prospective) marriages. Readers of his works have expressed great enthusiasm for his style of writing which he refers to as ‘personal’. He carries within himself a world of limitless emotion which he expresses through his pen. His book, Letters to God (available on www.okadaboks.com) was nominated for the 2016 Nigerian Writers Award in the fiction of the year category. 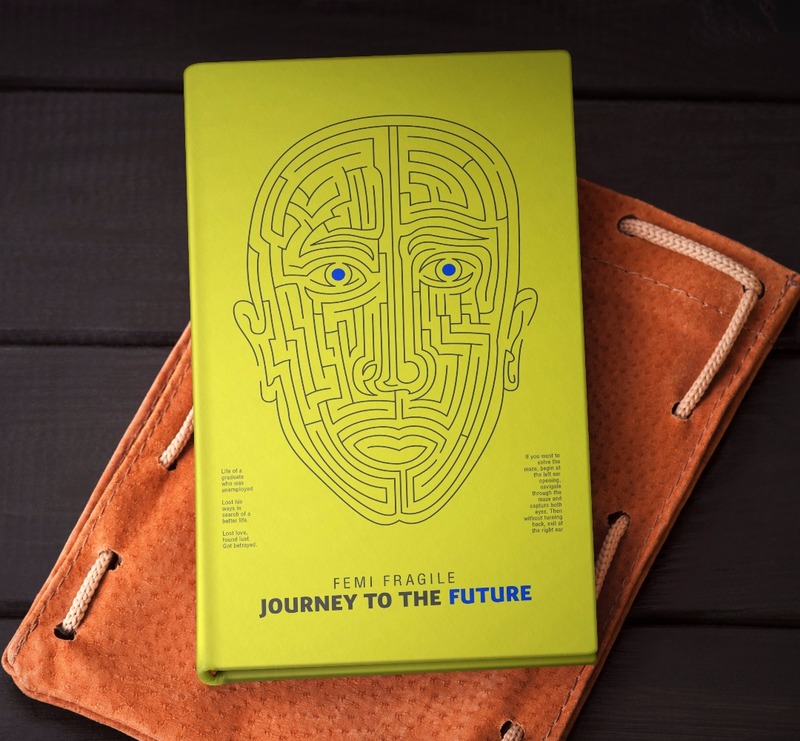 Sales and distribution for Journey to the Future will begin on Monday, 28th May 2018. The soft copy is available on www.okadabooks.com. The paperback is also available on Roving Heights; you can order via their website www.rhbooks.com.ng. It is also available at Booksellers Bookstore, Jehrico, Ibadan.